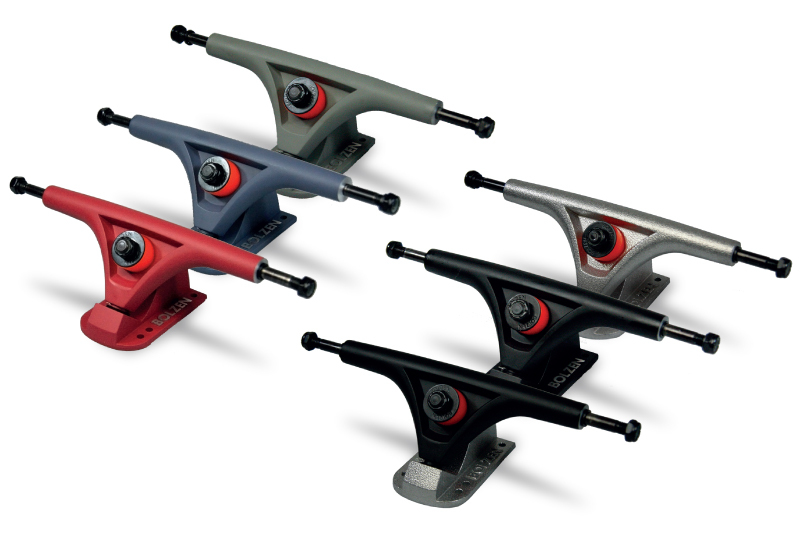 All parts where designed and tested by long time Skate - and Longboarders here in Germany. We offer the best hardware and parts available on the market. Watch out for more to come. 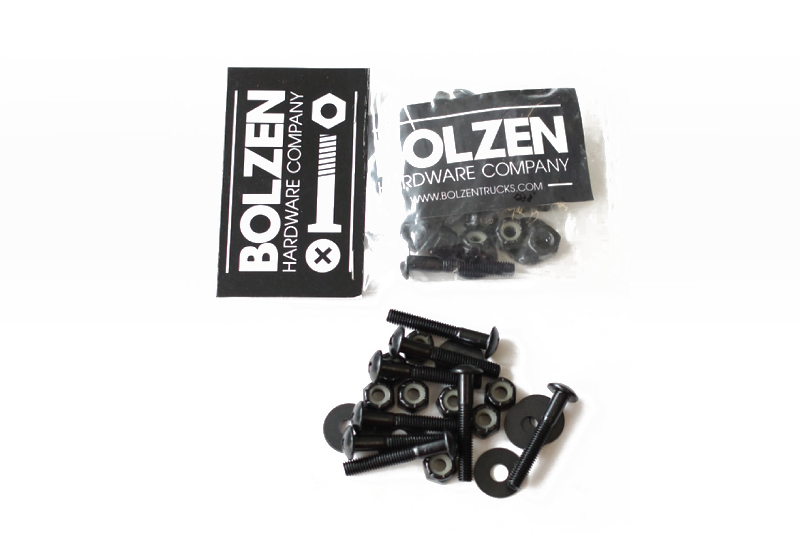 Bring your setup together with BOLZEN Nuts & Bolts. High performence Hardware for your ride. Have it your very own way. 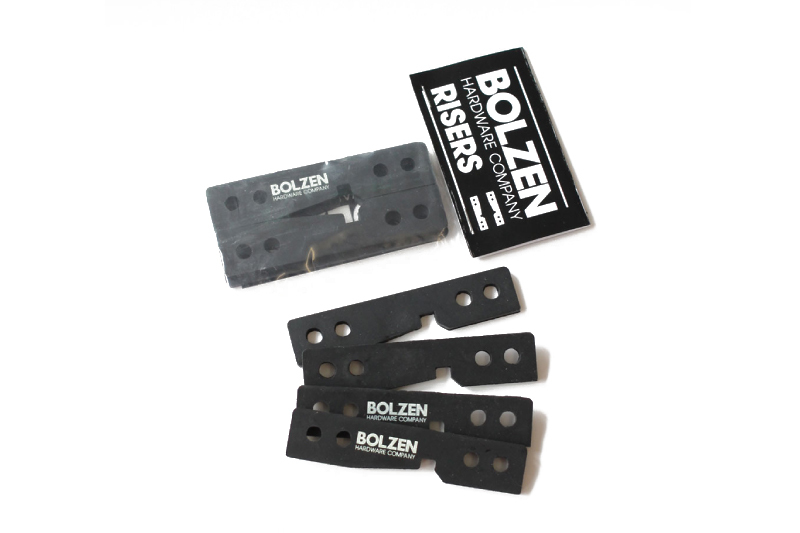 We produce Riser-, Wedge and Shockpads. 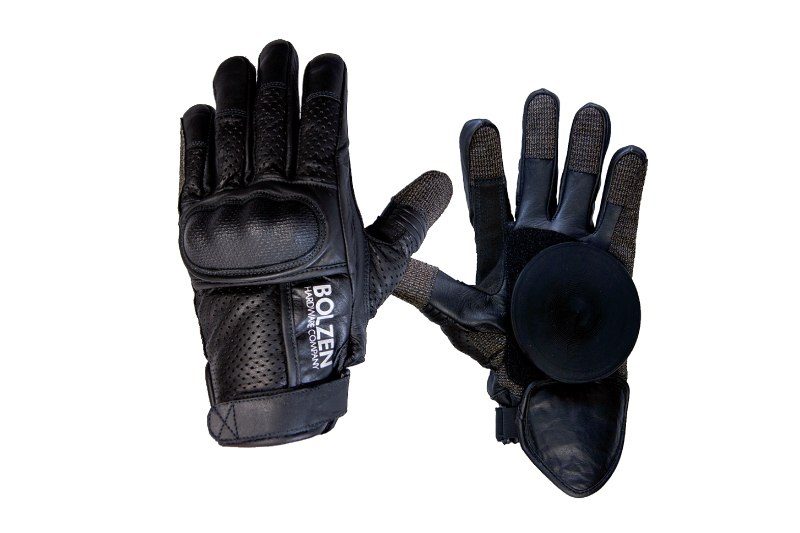 Premium SlideGloves for protected downhills and stylish slides.